This is not a test. It's really Login. The U.S. government plans to test out a modern version of the emergency broadcast system, sending what's known as a presidential alert on Thursday. In response, some people are vowing to turn their cellphones off in a sign of protest. The new iPhone Xs and Xs Max don't hit the market until later this week, but the software that powers them will be available later today. What's more, iOS 12 is free and, most likely, will work on the iPhone you already have, as it supports the iPhone 6 and later. The bottom line: Apple's latest software offers a number of key improvements, including support for app shortcuts, time limits for apps and improved parental controls, among other enhancements. My take: I've been using iOS 12 in beta form and found it to be incredibly stable, especially for a beta release. On the iPhone X, you also get new "memoji" avatars and the ability to use them in videos. What they're saying: The Washington Post offered several knocks on Screen Time, criticizing its rigidity and noting that a workaround lets kids watch Netflix beyond the time limits set in the app. 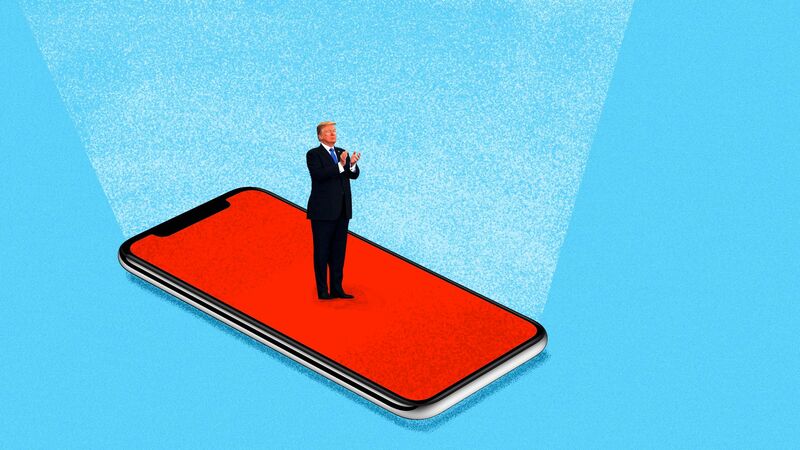 While the rest of the U.S. economy reeled from devastating losses in 2008–2009, the tech sector actually fared pretty well, notes Axios' Scott Rosenberg. The bottom line: That's partly because the tech industry was well insulated from the financial meltdown's real-estate-focused epicenter. Plus, Silicon Valley had already experienced its own financial bust at the start of the decade, leaving the industry with more solid growth and less hot air. Recode's Code Commerce takes place in New York. Linux founder Linus Torvalds acknowledged longstanding criticisms of his communication style and said he was taking some time off from managing Linux updates to work on the issue. Social network Path is shutting down. Check out the winners of the comedy wildlife photography awards.